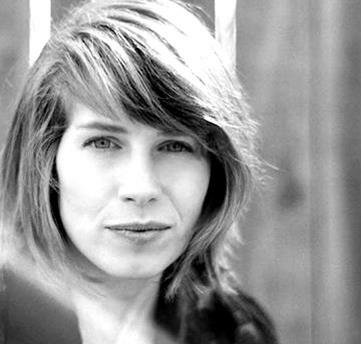 Let’s talk about the difficulties of being a woman in the workplace. I know what you’re thinking: “again?” Yes, again—because this time there’s something we can do about it. I want that $7,000 in my pocket. 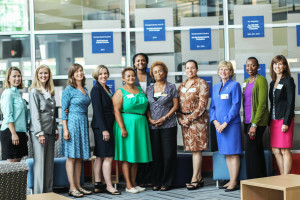 Last week, Women AdvaNCe brought together twelve North Carolina women business leaders, community leaders, and scholars to talk about why more women aren’t getting ahead in today’s workforce. Their answers may surprise you. 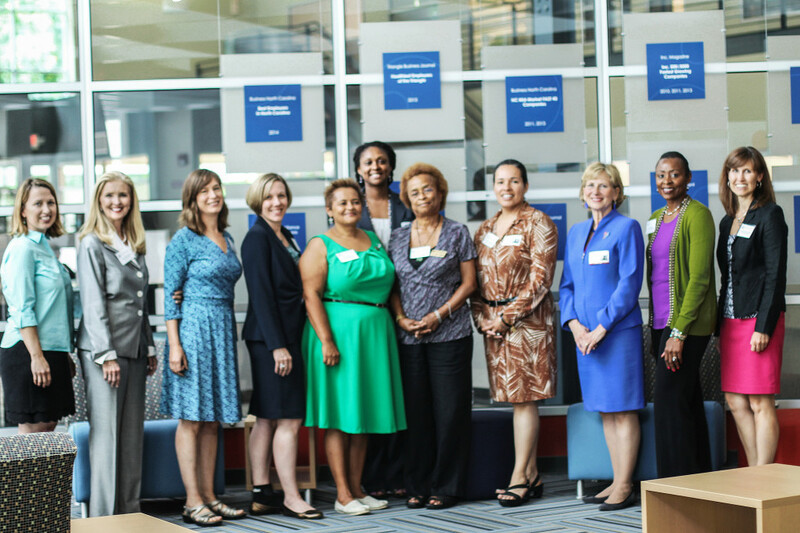 These North Carolina women– who represent some of our state’s most successful leaders and hail from all different cities, professions, and walks of life– shared how to crack the code on the glass ceiling once and for all. >> Mikaela is a nonprofit professional, social activist, and theatre artist from Raleigh, NC. She graduated in 2012 from the College of William and Mary.